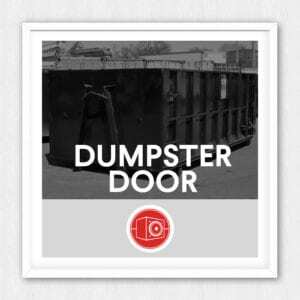 This is a metal dumpster door with a really emotive creak. It’s pretty heavy sounding on its own but you’ll notice in the demo, as each sound plays, one octave lower version of the same sound plays immediately after to show how well these pitch. The last slam is two octaves below the original. Awesome source material for designing larger doors, creepy atmospheres and dramatic booms.